A Luxury Property (Pearl Retreat) . Our Property is situated in the vicinity of M G Marg , mere 5 minutes walk. Our premium hotel is away from Hustle-Bustle of the town and our guests can expect the peace and tranquility that they deserve. In the background of the majestic Himalayas, we are offering them the luxury of a 3 star category hotel. Our guests will surely return refreshed with memories to last a lifetime. With our top of the line staff and facilities, our guests would be in good hands. Parking, Laundry Facilities, Complimentary Newspapers in Lobby, Airport Transportation, Family/Child Friendly, Security Guard, Baggage Storage on Request, Beauty Services, Currency Exchange, Doctor on Call. Child Care, Attached Bathroom, Reading Lamps, Air Conditioning Room, Television Room, Desk, Iron/Ironing Board, DVD Player, Safe Deposit Locker Facility, Cable/Satellite TV. 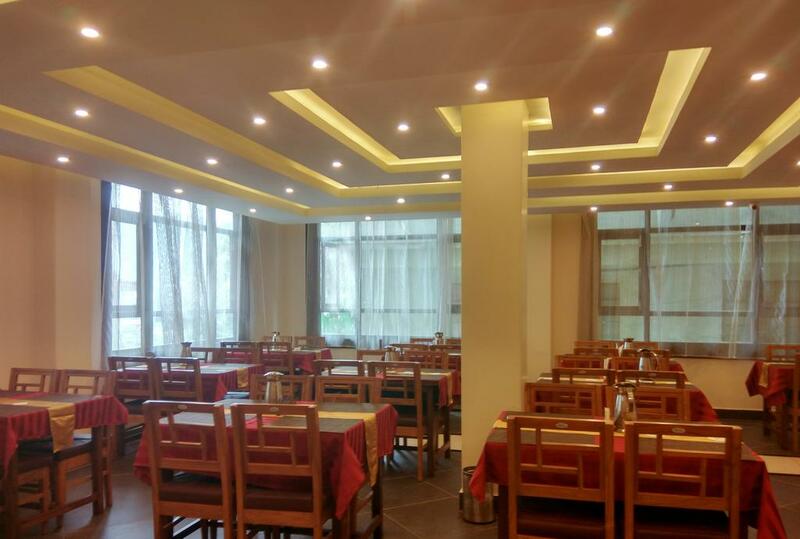 User reviews for "Pearl Retreat Hotel Gangtok"